There is limited space for this clinic and we will NOT be able to accommodate anyone once registration is full. On the date of the clinic, we will host three separate 1-hour sessions. Each session will have up to 30 different participants in it. Session groups will be assigned by age once registration is full. 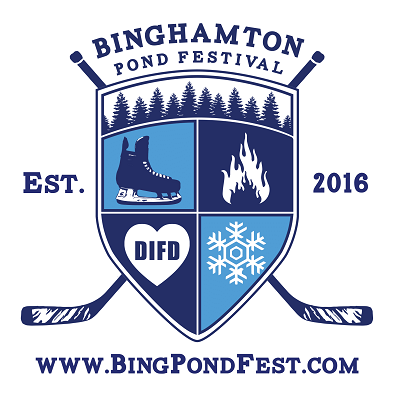 Registration will reserve you a slot in one of these skating sessions. NORTH AMERICAN HOCKEY SYSTEMS, INC. IS A DYNAMIC, HOCKEY SKILLS SCHOOL DEVELOPED BY DAVID RANDALL OVER THE LAST 40 YEARS. THE NAHS APPROACH TO INSTRUCTION BEGINS WITH A STRONG FOUNDATION IN SKATING AND STICK/PUCK SKILLS. WHEN THESE SKILLS ARE PUT TOGETHER, THE INTEGRATED HOCKEY APPROACH LEADS TO OPTIMUM PLAYER DEVELOPMENT. NAHS HAS DEVELOPED PROGRAMS FOR THE FIRST TIME HOCKEY PLAYER AND FAMILY THROUGH THE MOST ELITE ATHLETE. North American Hockey Systems is dedicated to guiding players toward their goal of becoming a great player. Players learn to enjoy the work of skill development while preparing for the game and growing personally. 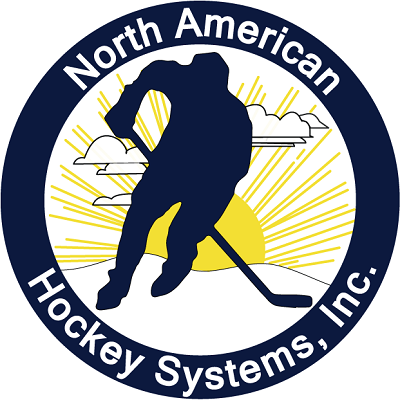 The system developed and taught at North American Hockey Systems approaches this with innovative techniques that will give each player the best start toward acquiring a high level of personal hockey skill. Hockey is one of the greatest games to watch and play. Playing and enjoying the game requires a variety of well-developed personal and team skills. North American Hockey Systems focuses on personal skills. The personal skills development of a hockey player requires an educational system, as well as a teacher/coach that will install the skills in a way that is fun and productive. Skills training enhances a player's ability to learn the game systems. This prepares them for game situation coaching and makes certain that each player, whatever their ability and potential, performs at the highest level possible.